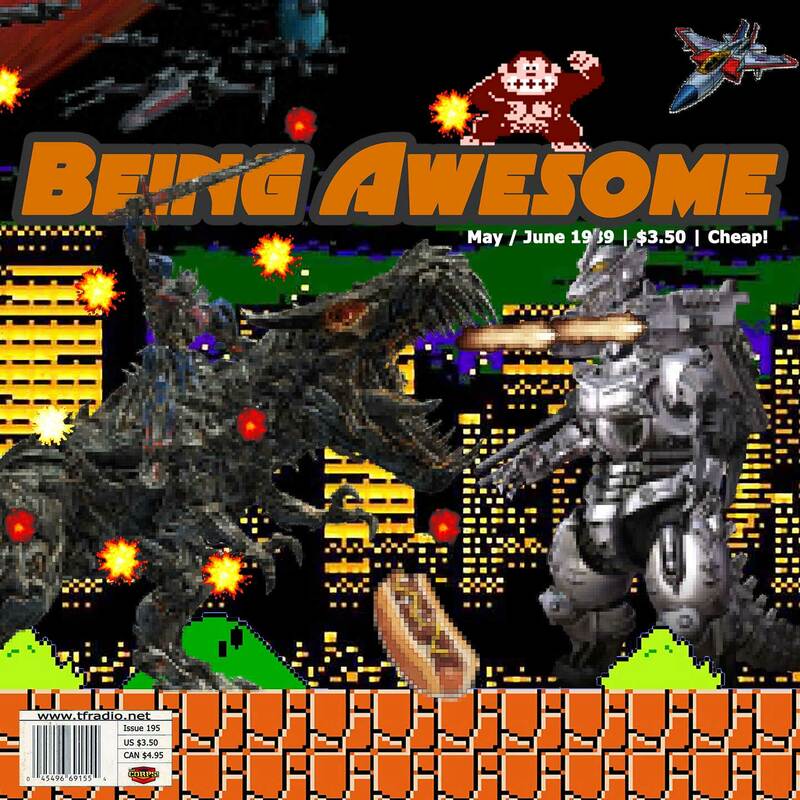 This week in awesome: Rob talks about this little under the radar thing that nobody else totally talked about called Sanddiego Cawmic Cawn. Holy Crap Power of the Primes is oh my God. Also talk on Imaginext Power Rangers and their upcoming new toys. Then looks like Don’s going to make another disapproving poop face as Rob talks excitement over the Pacific Rim Uprising trailer and even Voltron season 3! Q&A wants to know about other robot cartoons any why are all of their robots Chrysler Lebarons. All this and a song number or two.